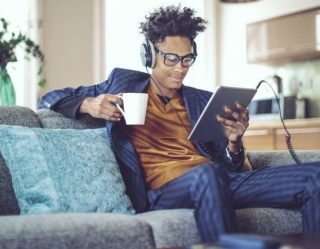 Infotainment systems are becoming so prevalent in cars these days, what once was considered a luxury item is almost expected in one form or another. While fancy in-dash screens and such were luxury items a few years ago, they can now come ready to go in trim levels of even the most humble consumer cars. It’s a little trickier when you turn to motorcycles. While it’s not advisable in many cases, it’s still considered fair for a driver to peek at the in-dash screen of a car while in motion. 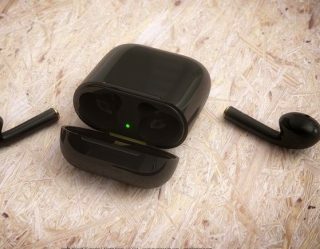 But, do so too often or for too long on a two-wheeled vehicle that is only moving upright because of the loving attention of your inner ear, and you’ll soon understand why manufacturers struggle with how to design motorcycle in-dash displays. 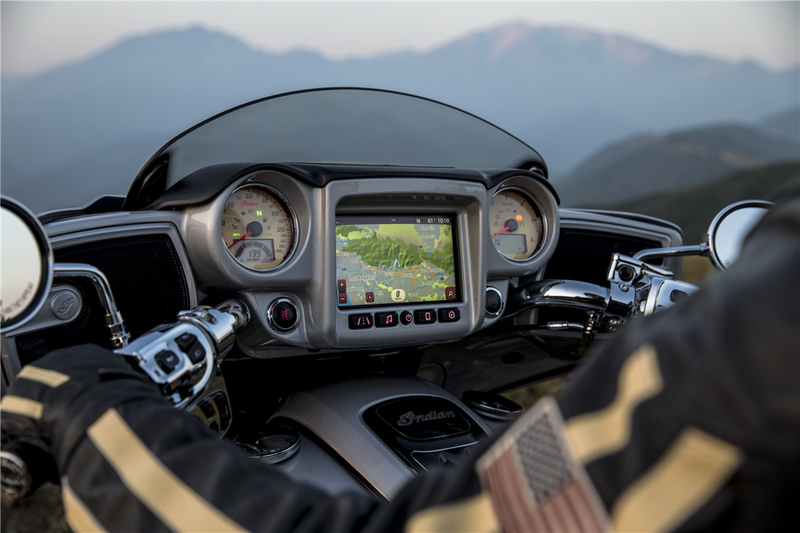 Indian Motorcycle showed off their latest swing at the bike infotainment system with Ride Command. Riders are getting their first chances to play with the technology here at the 2016 Sturgis Motorcycle Rally on Indian’s newest 2017 bikes. Ride Command uses the industry’s largest touchscreen display, increasing resolution and brightness. 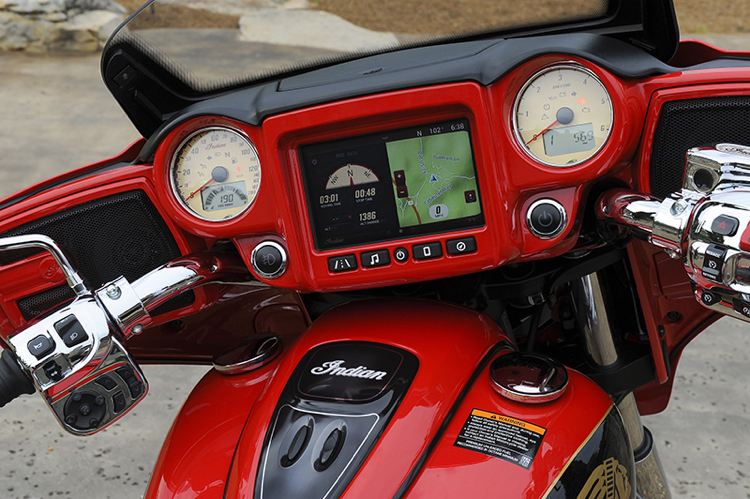 The system is built front and center into the Indian bike’s dash. After fiddling with the interface, it’s intuitive enough, option customizable and (most importantly) fully workable with gloves, allowing pinch zoom. If you’re a sensible rider, taking control of your motorcycle with a helmet, leathers and riding gloves, your good habits often made operating old infotainment systems from across the industry nigh impossible. Obviously, not all Indian models can make use of Ride Command due to ergonomics. The need for a thicker fairing makes installation on the Scout, for example, impossible. So, the system comes standard on all 2017 Chieftain and Roadmaster models.